Driving in Australia at night is fun if your car’s headlights are working properly and the illumination is sufficient. However, foggy or faded headlights may be hazardous since the light coming from them is not adequate enough for other drivers to notice you. In such a case, you and the other drivers are in danger of causing an accident. To avoid any kind of uncertainties on the roads, you should make sure that your headlights are clear. So, what happens when they are dingy and you have to drive your car at night? Well, you should restore them to make your Alfa Romeo roadworthy. If the fogginess is not extensive, it is something that you can do yourself at home using readily available tools. • Put your toothpaste in a clean bowl and add a small amount of baking soda. Mix the two until the paste is consistent in texture. The baking soda is meant to whiten the paste. 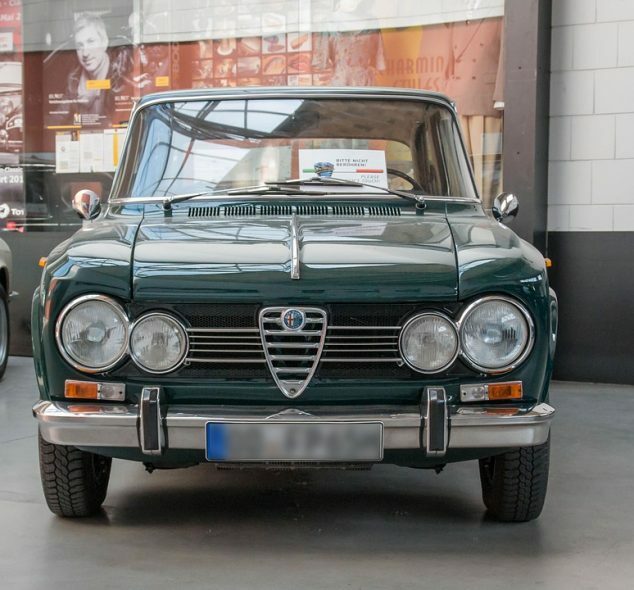 • Once your paste is ready, use your fingers to apply it on your Alfa Romeo’s headlights. You can use the toothbrush to make the spread more evenly and lighter and also to make the scrubbing more effective. The entire headlight should be covered by the paste so as to scrub off whatever is blocking your headlights. • After the paste has settled on the headlights for a few minutes, put warm water into the spray bottle and spray directly to the headlights to wash off the paste. You should ensure that all the paste is washed off. • Use the piece of cloth to dry the headlights. Once dry, cover the headlights with a layer of wax and allow it to settle for a short period. This is to make the headlights clearer. Note that the yellower the headlights, the longer you should scrub them. If the dinginess is extreme, you may be required to apply several coats of the paste and wax to make the headlights clear. Before you resort to the above DIY method, you should first give your headlights a feel using your hands. If they feel smooth, the fogginess is probably internal. Such a case may require a headlights restorer as the DIY method may not work. Nonetheless, if the headlights feel bumpy—something that you can also observe if you check for dark spots—the above DIY method will work. To restore your Alfa Romeo’s headlights to their former glory, you should try the home restoration method. Although the method is proven to work in most headlights, there is no guarantee that it will work on your Alfa Romeo. So, in case your headlights are tremendously faded, the best you can do is to try using the above procedure, but if you fail, feel free to call a Alfa Romeo service Sydney expert to assist you.